PLEASE NOTE: This is a ticketed event and only those with tickets will be able to attend. 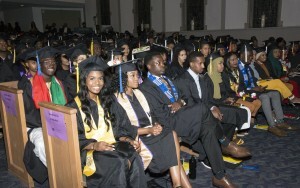 All tickets are distributed to the graduates. There are no general admission tickets. 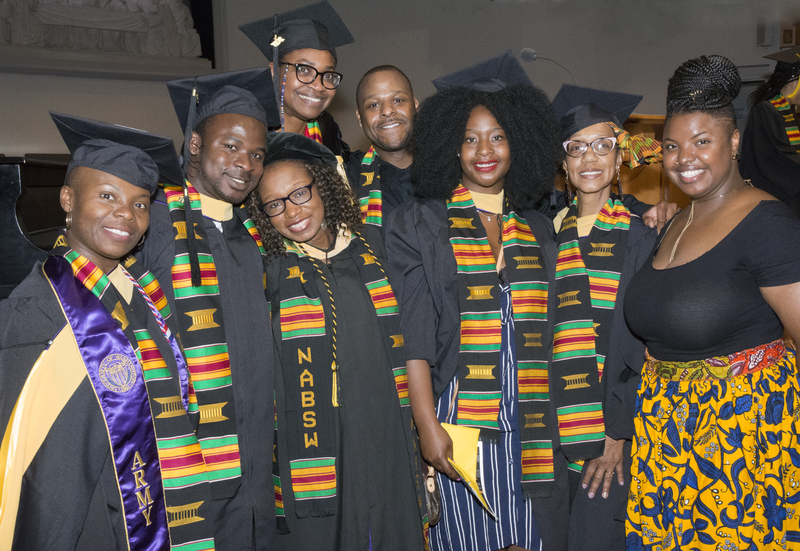 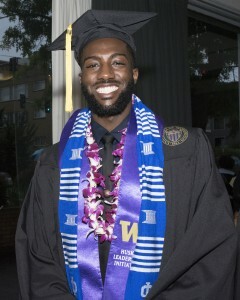 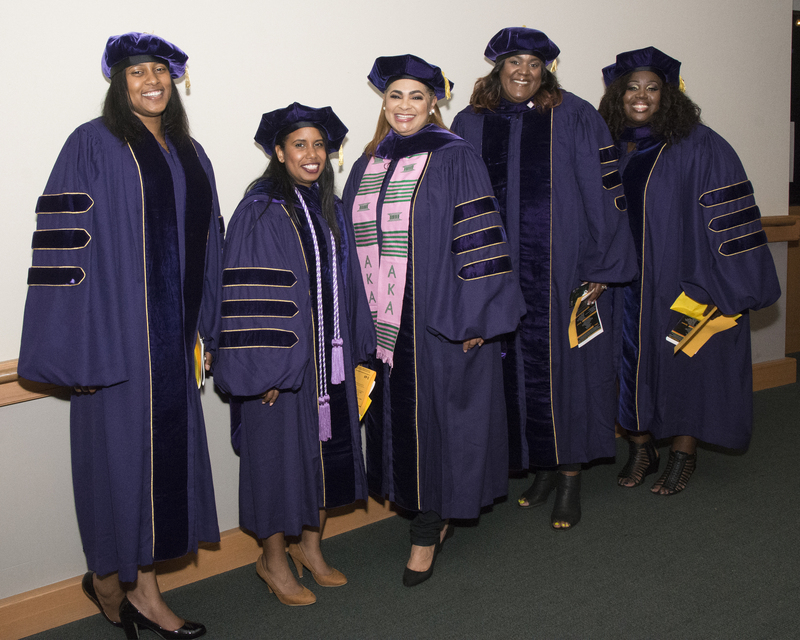 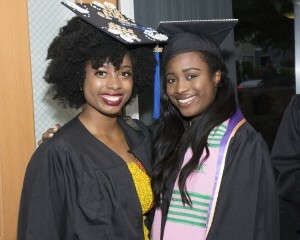 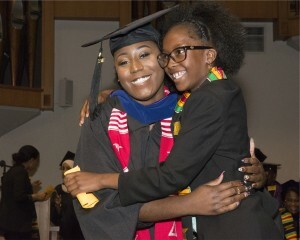 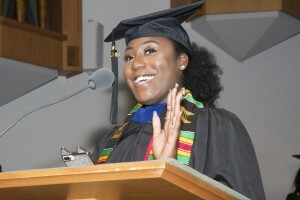 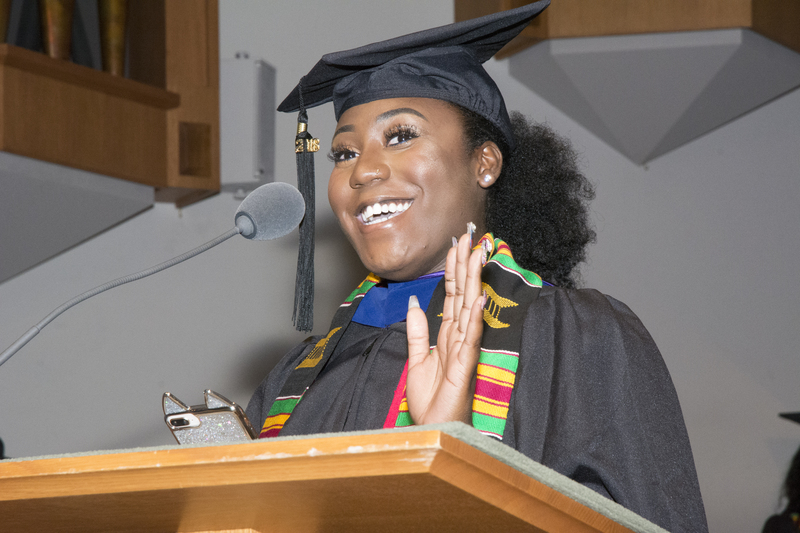 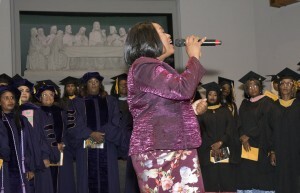 The Black Graduation Ceremony is a pre-commencement celebration to honor African and African American students who through unyielding determination have successfully completed an undergraduate or graduate degree from the University of Washington. 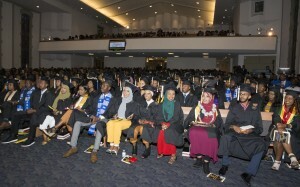 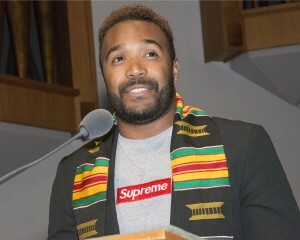 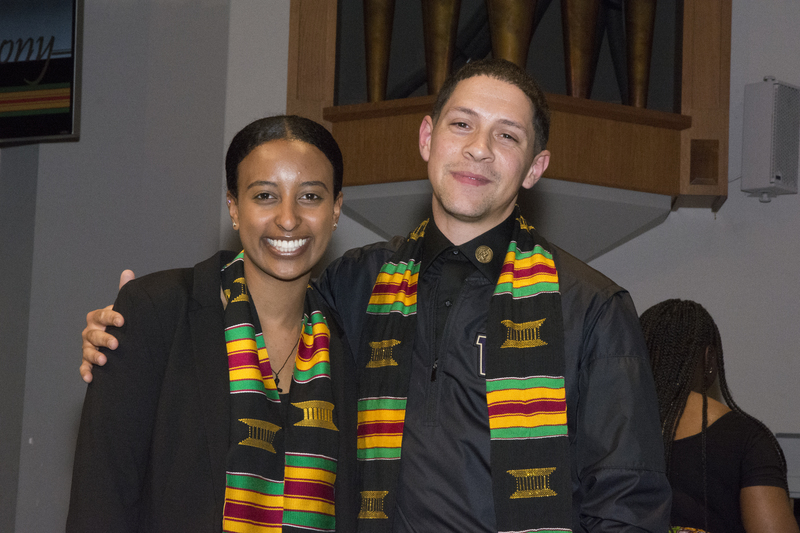 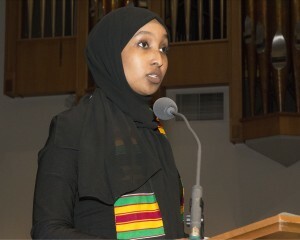 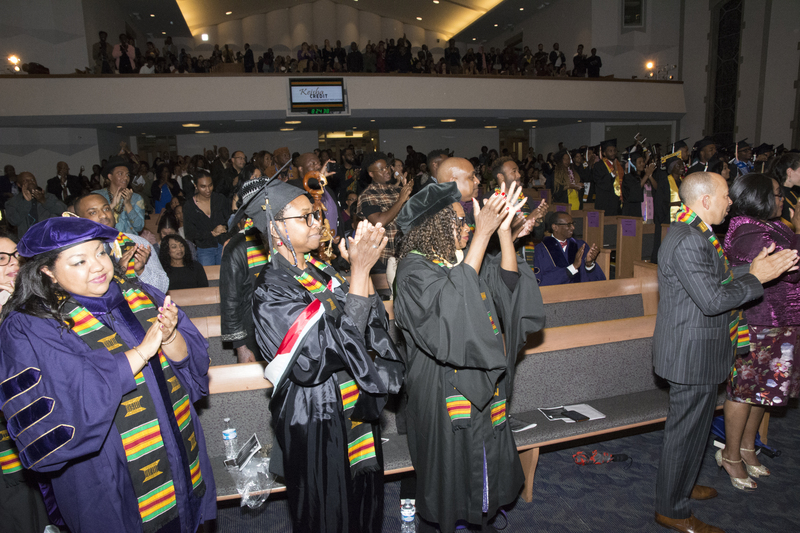 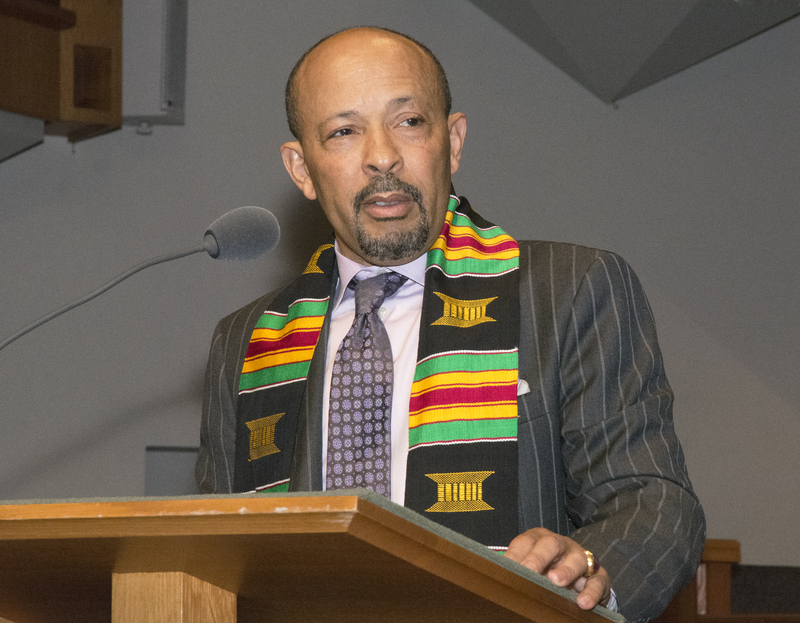 The Ceremony is representative of African and African American culture and heritage, embraces the value of community and scholarship, and culminates with a Kente Stole presentation. 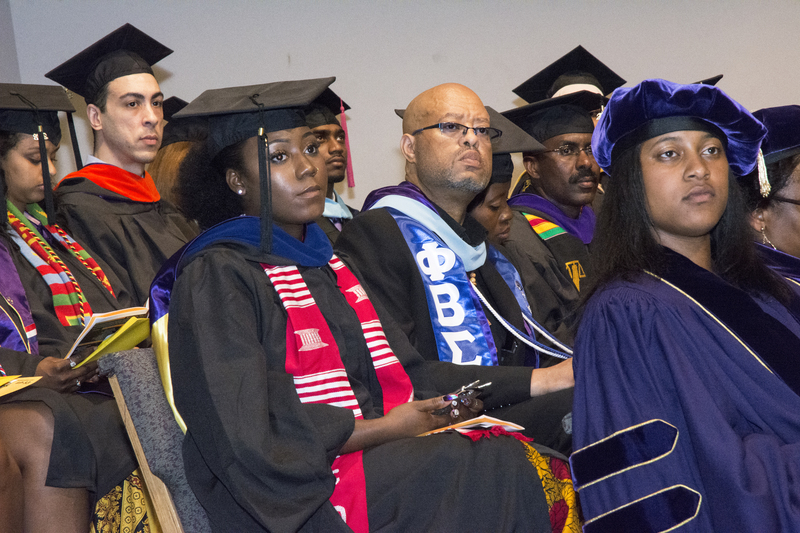 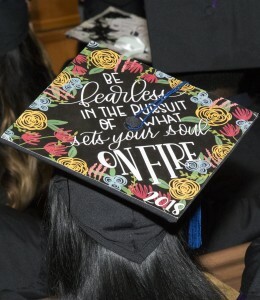 This is a Celebration for Graduates to be recognized for their accomplishments and provided an opportunity to honor significant people who have helped them achieve their goal. Students are honored together in one setting and their families also get the opportunity to celebrate their hard work and dedication. 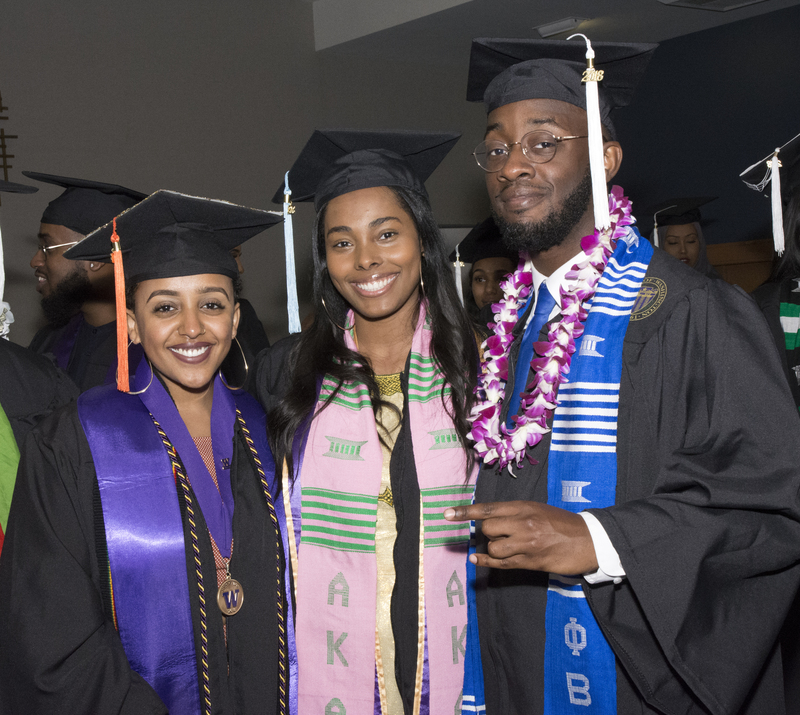 Participation in the 2018 UW Black Graduation & Kente Ceremony is open to all UW undergraduate and graduate students who have earned their degree between Autumn 17’, Winter 18’, Spring 18’ or are scheduled to earn their degree Summer 18’. Graduates must register by May 28, 2018 to be listed in the program and receive a recognition gift. 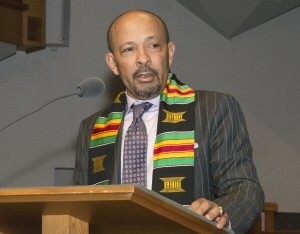 During the Ceremony each graduate will be gifted with a Kente stole by a significant person or people in their lives. 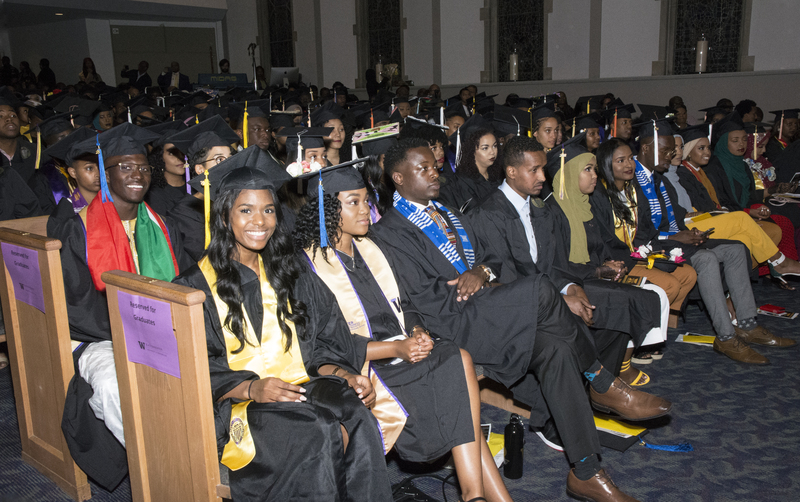 *Due to budget constraints and a minimal number of on-campus venues to accommodate our graduates, their families and the campus community, churches within the surrounding area have been our best alternative option. 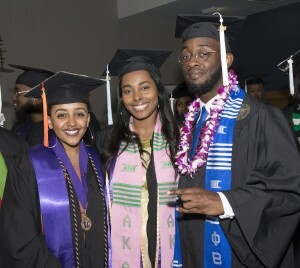 The Black Graduation Committee is currently considering other viable options to return this celebration to the UW Seattle campus. 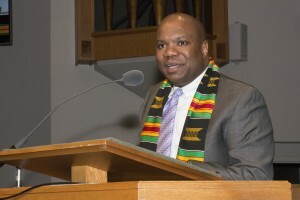 Donor support ensures the success of this event. Make a gift today on the UW Foundation web site. UW employees can give through payroll deduction.